What Plants Go Under a Glass Cloche? Terrarium gardening gives you the opportunity to grow interesting, yet delicate, plants indoors. 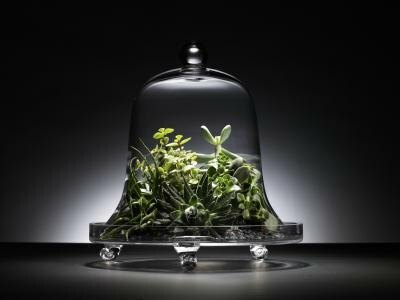 Although there are many styles and designs for terrariums, one attractive version is a glass cloche. Cloche is a French term meaning "bell," which describes the shape of the dome that creates a protective, humid environment for plants under its cover. Any small plant that requires warmth and humidity should thrive under a glass cloche, sometimes even outdoors. Tender plants, or ones that are not woody and hardy, require warmth and a consistently nurturing environment, especially in the early spring and late fall. A glass cloche covers and protects tender plants of all varieties, and it also guards seedlings from birds and pests during the hardening-off period. 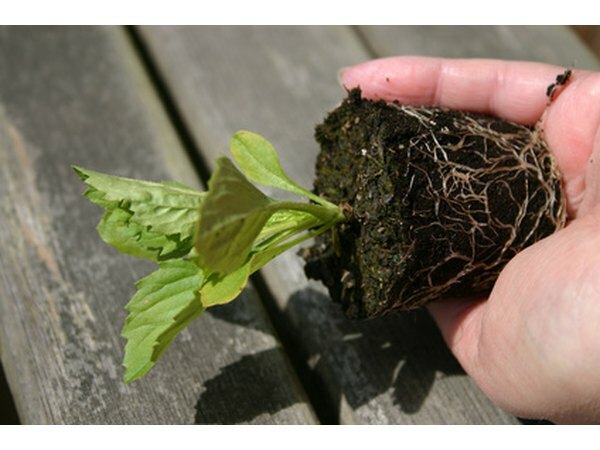 Hardening-off is the gradual process of introducing seedlings that were started indoors to the harsher elements outside during sunny hours before planting in the garden. Choose a warm area inside for starting seedlings under a cloche, then transfer to the garden with confidence knowing it will provide protection while the plants become established. Maintaining the proper amount of water for orchids prevents many people from trying to grow them. Although a tricky endeavor, many orchids that grow no taller than 25 inches are suited to life under the shelter of a particular type of cloche. These delicate plants may suffer under the tightly-sealed conditions of a traditional glass dome, but an orchid cloche is made to compensate. 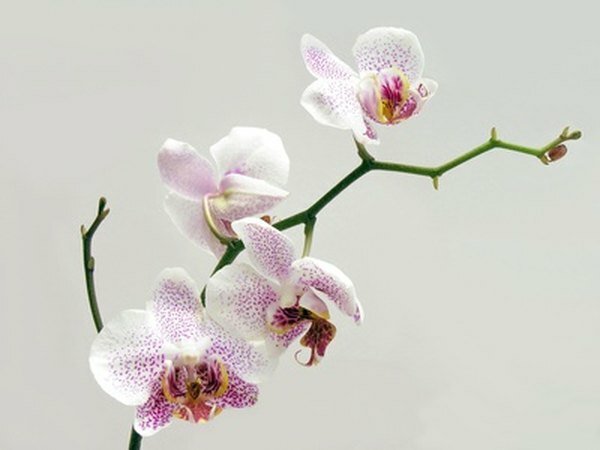 This type, sometimes tall and slender, provides the ventilation necessary for orchids while helping maintain the right amount of humidity and warmth. Growing an orchid in a cloche won't make the plant carefree, but it does help balance its environment. African violets are showy plants with bright blooms, but many people only see the flowers once. 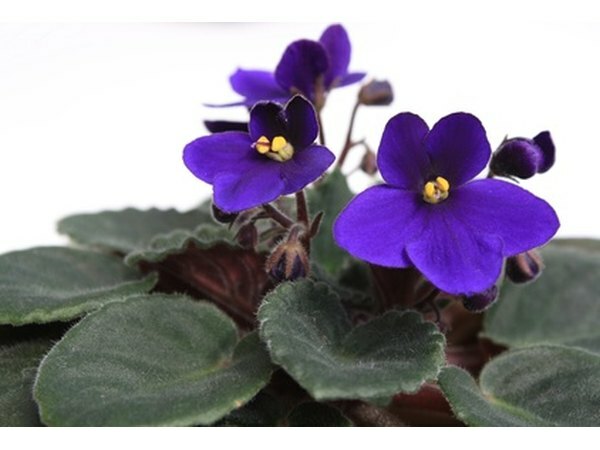 Notoriously fussy and difficult to care for, many African violets shed their blooms and live the remainder of their lives struggling to survive. A glass cloche is often an ideal solution. With humid conditions and consistent warmth, these delicate plants may bloom often, if not continually. Take note of excess condensation on the glass and heat inside. Lift the cloche for a few minutes every day to ventilate, and choose an area without direct sunlight to prevent overheating. Many types of fern plants thrive in warm, moist conditions that a glass cloche creates. Dallas News notes that maidenhair fern is a variety that is especially suited to terrarium life. As with some other plants, use care when choosing the cloche's location. Too much direct sunlight can create an oven inside, which will kill delicate ferns. 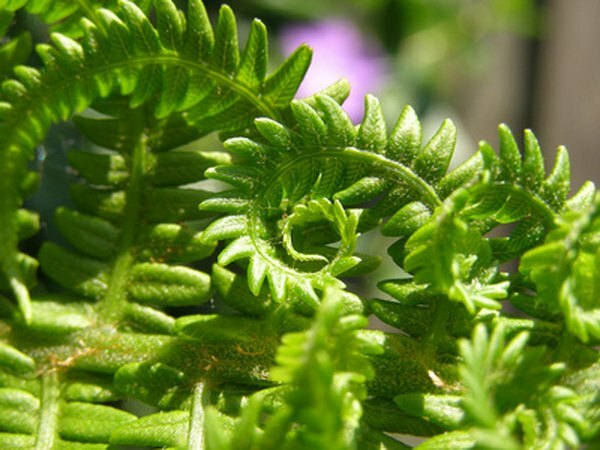 Also note that some varieties, such as the Lace Fern, do not like direct sunlight at all, and much prefer shady spots.